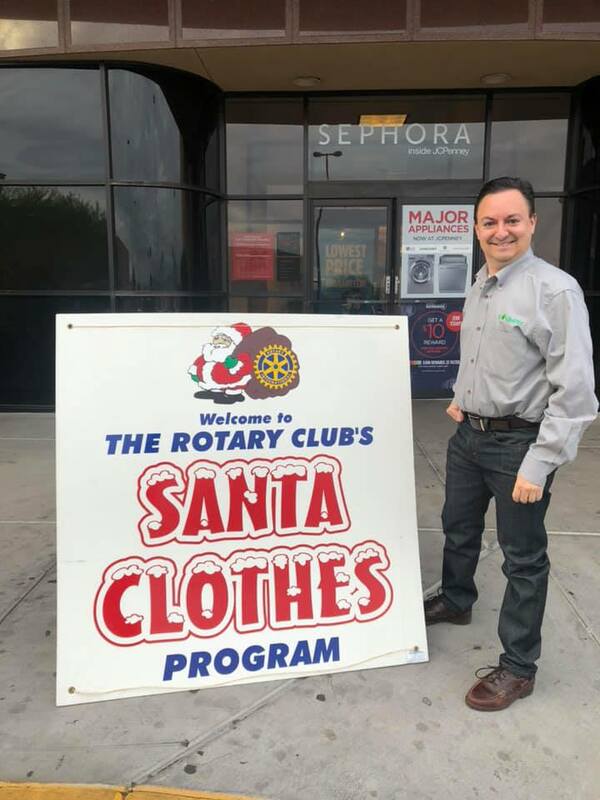 Socrates was proud to have our staff participate in this year’s Santa Clothes program, sponsored by the Las Vegas Rotary Club. The Santa Clothes” program provides much needed clothing to at-risk children from throughout the Las Vegas valley during the Christmas season. This year, 365 children each shopped for $225 worth of clothing through this amazing event.